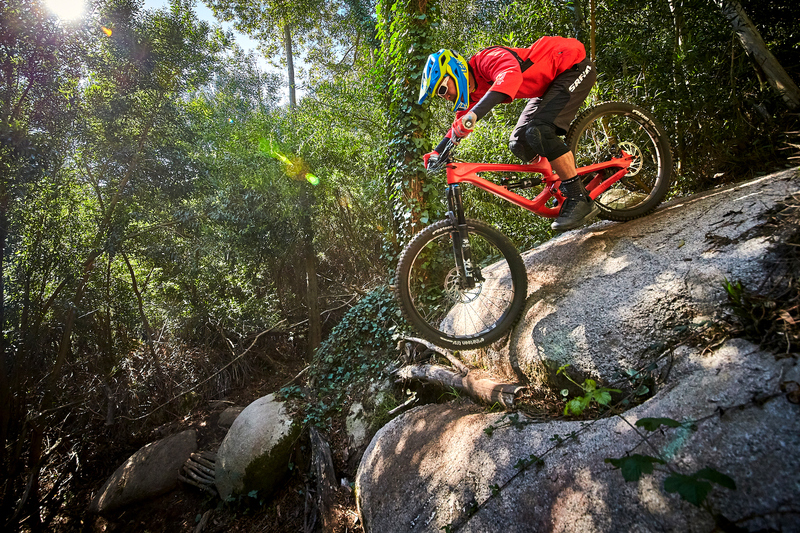 If the top spec’d Capra was priced at $10,400, we believe they’d still sell. But at $5200 it’s an amazing deal. 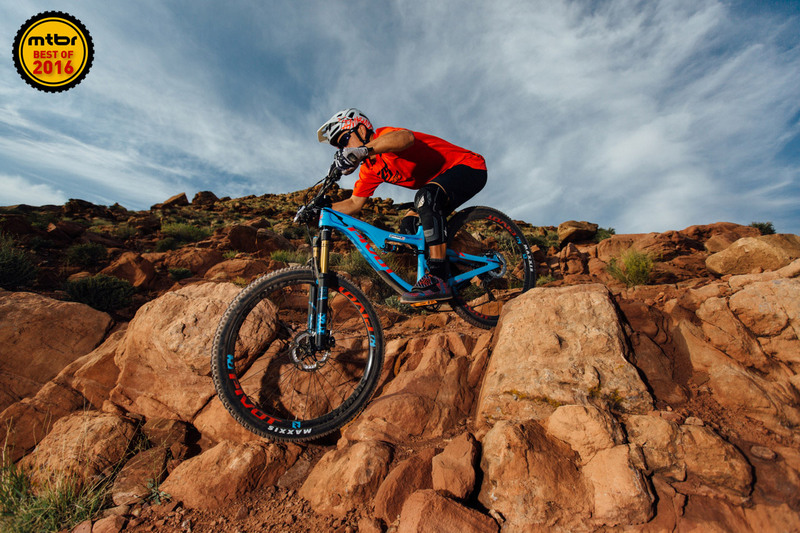 Brand new component specifications, high quality designs, and the return of the YT Dirt Love make for an exciting start to the new season for German direct-to-consumer seller YT Industries. 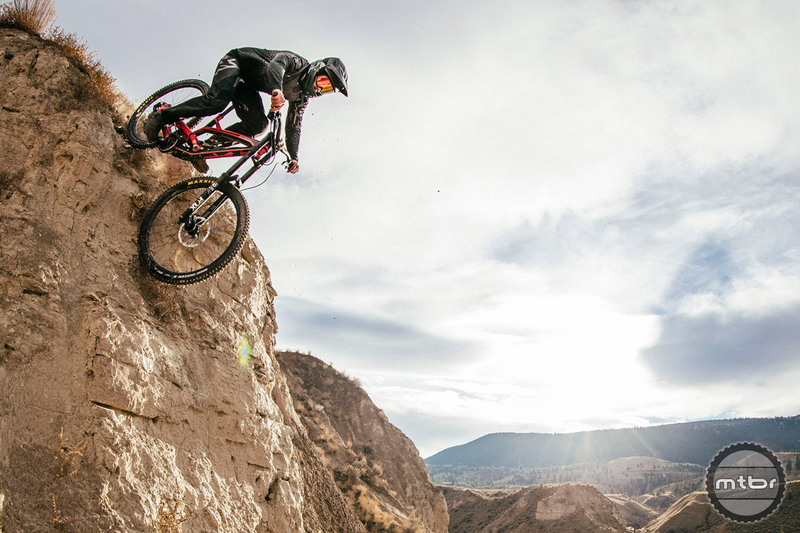 In a surprise move, YT USA has announced that they are shutting down their US distributor in Reno, Nevada, to open a new US office in San Clemente, CA. 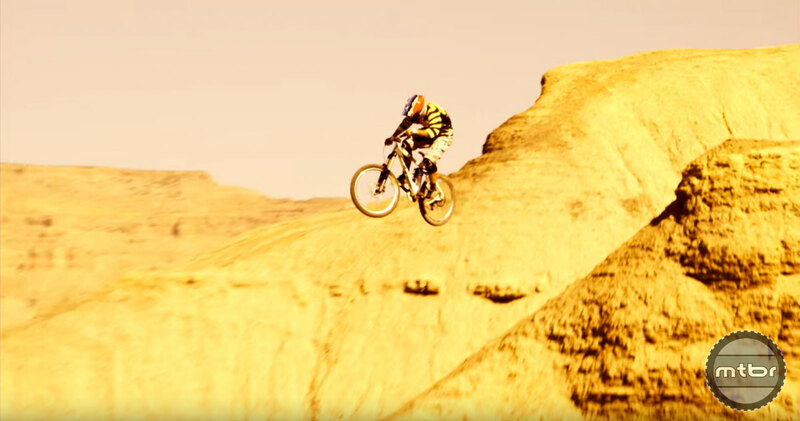 Go inside the mind of legendary freerider in this wide ranging interview with the newest Young Talents rider. 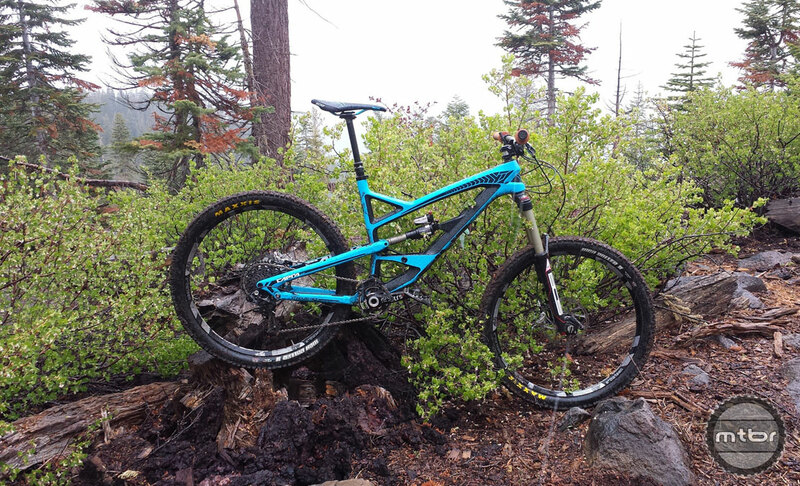 Can’t get enough of the new YT Jeffsy 27.5? 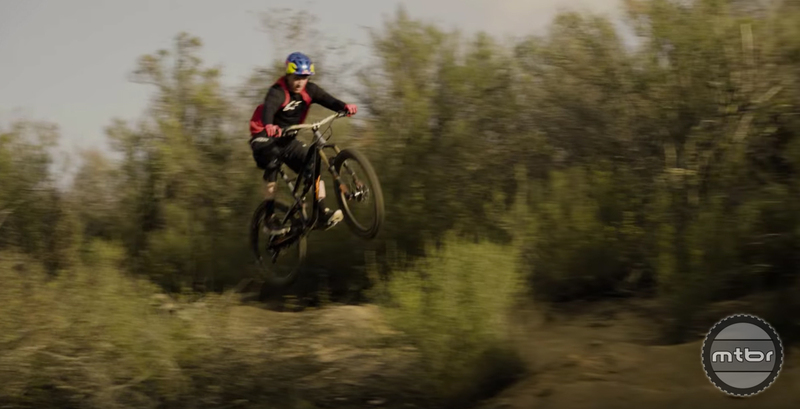 Feast your eyes on this new edit featuring Aaron Gwin. Choice is never a bad thing. 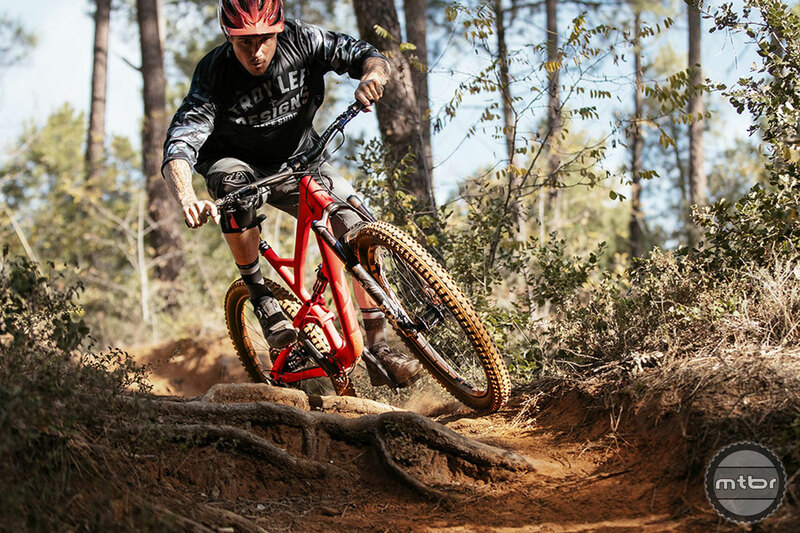 For riders who want a more playful ride, YT just dropped an all new 27.5 version of their popular 29er Jeffsy trail bike. 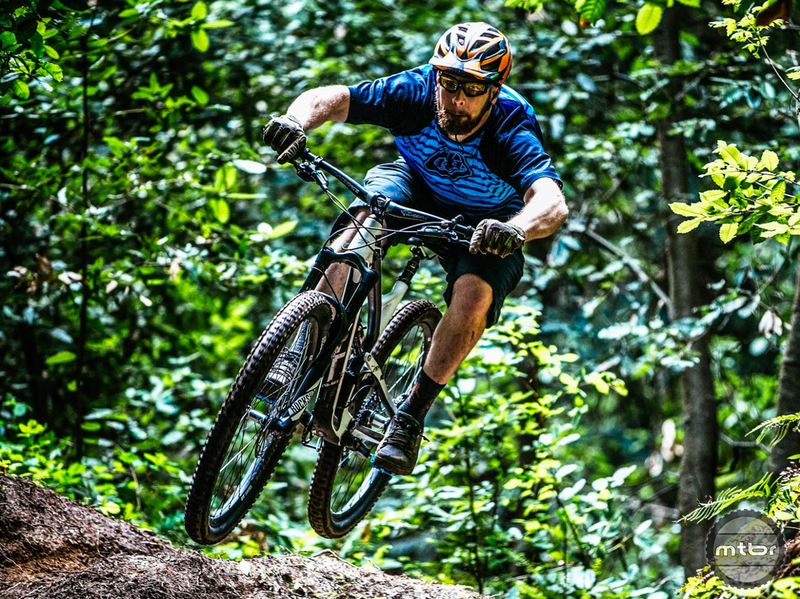 Want to help get mobilize rural communities through bicycles? All it costs is $1. 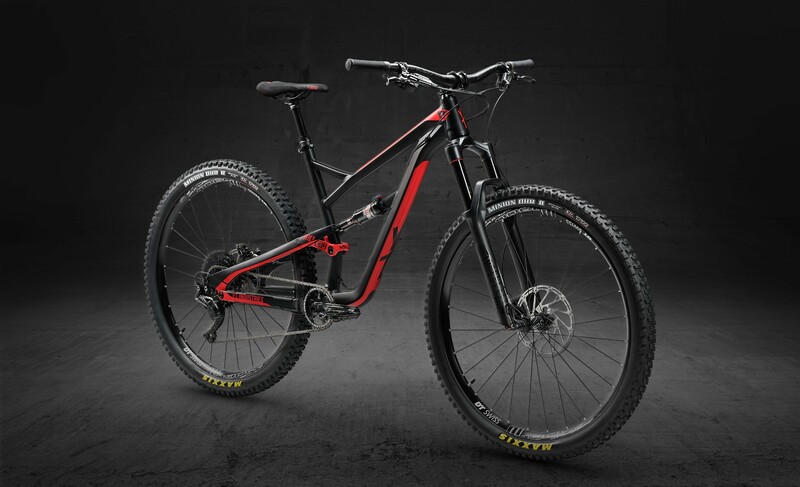 In return, you could win a sweet bike! 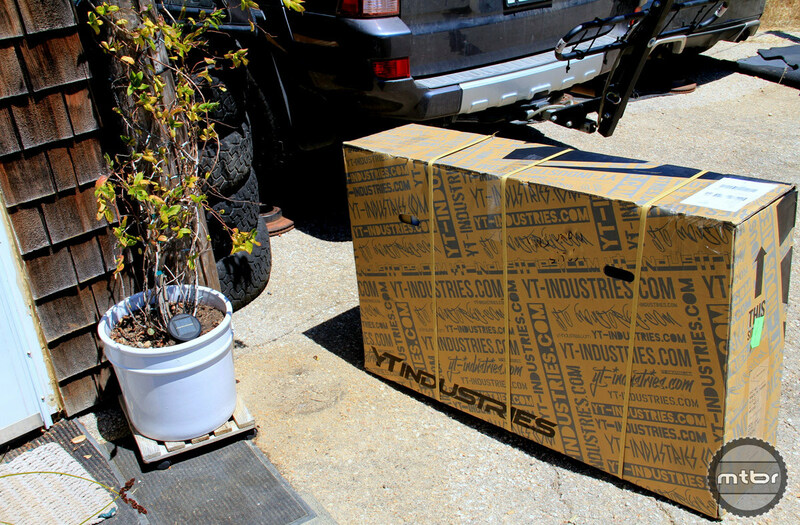 We unpack a lot of bikes and once in a while, we stumble upon one that is packed so well that it is worth noting. 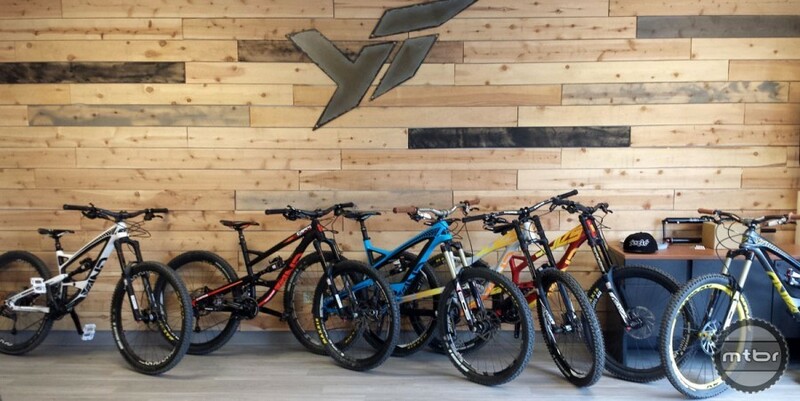 Here’s how YT Industries expects to withstand the torture tests of all the shipping handlers around the world. 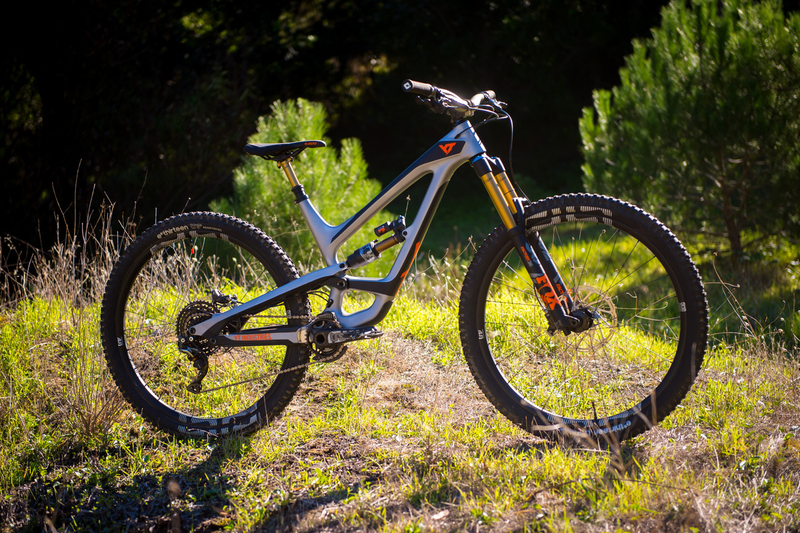 For 2017, the Young Talents Jeffsy, Capra, and Tues will all be available in a CF Pro Race version, including a new flagship “liquid metal” paint job. 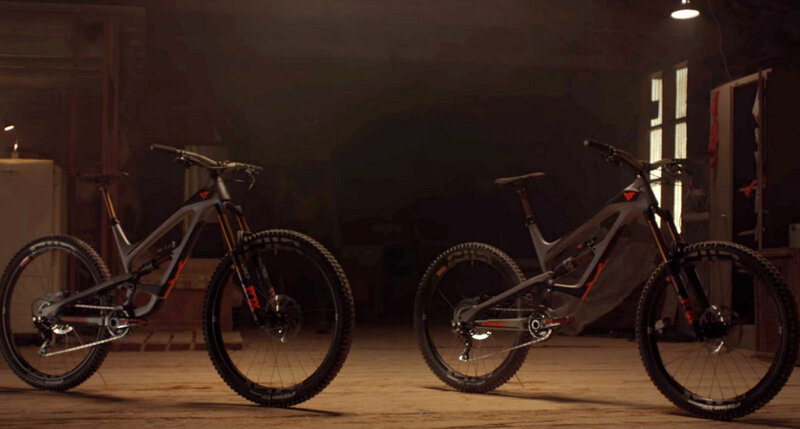 This will also be XL frame sizes for both the Capra CF and Tues CF. 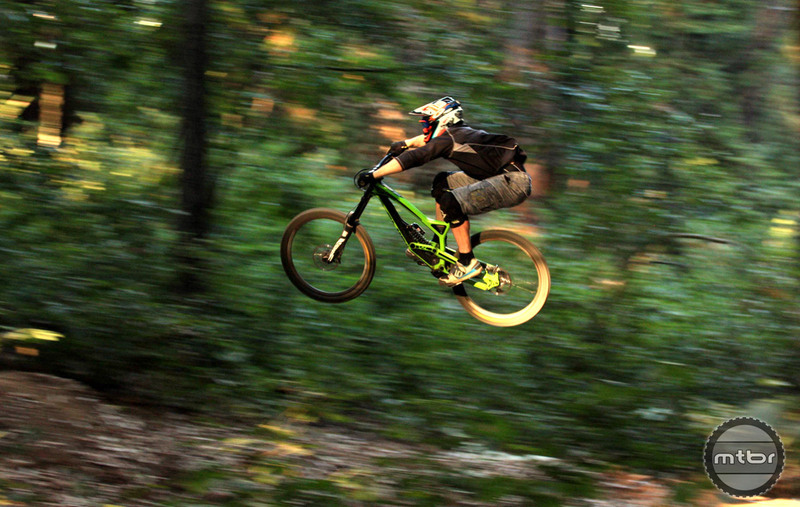 When most riders think YT, they either think bitchen prices, or good times. The direct-to-consumer brand has set itself apart from competitors with its ultra low prices and party attitude, so their latest offering may surprise a lot of existing fans, and attract a number of new ones. 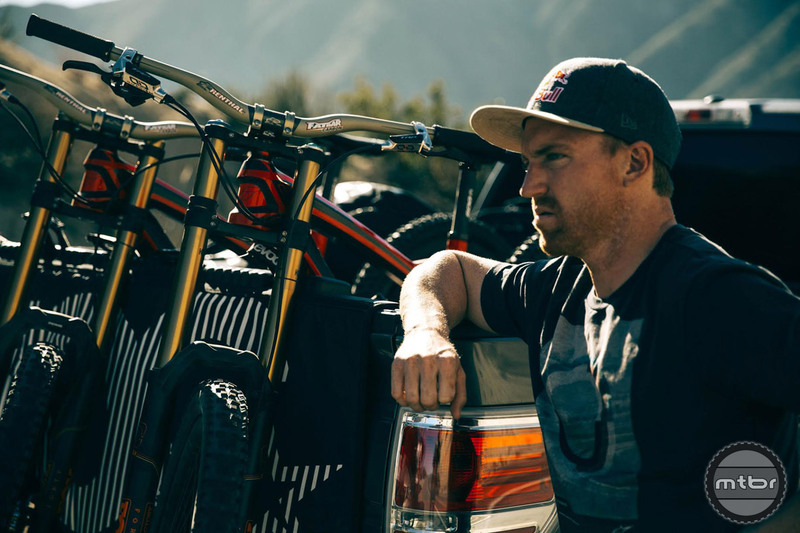 After Aaron Gwin’s much publicized move from industry monolith Specialized to consumer direct brand YT, many have wondered how he will get along with the new bike. Here is a comparison of key metrics. 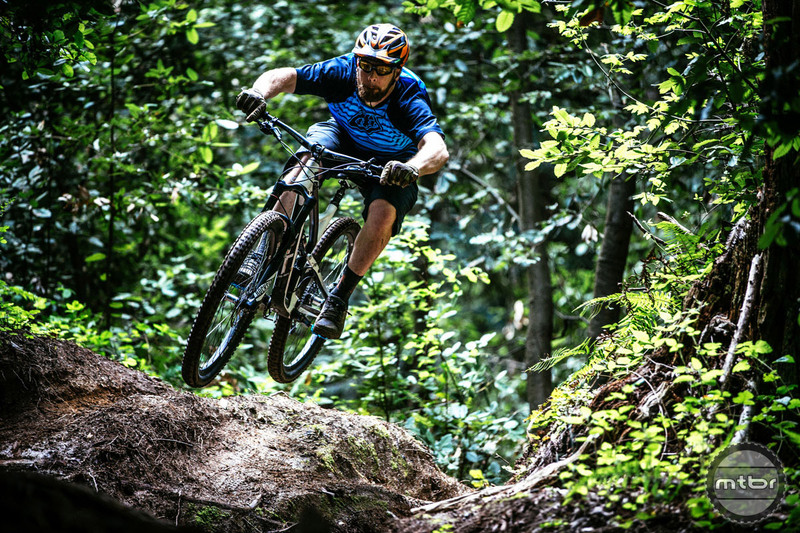 The worst kept secret in mountain biking is finally official. 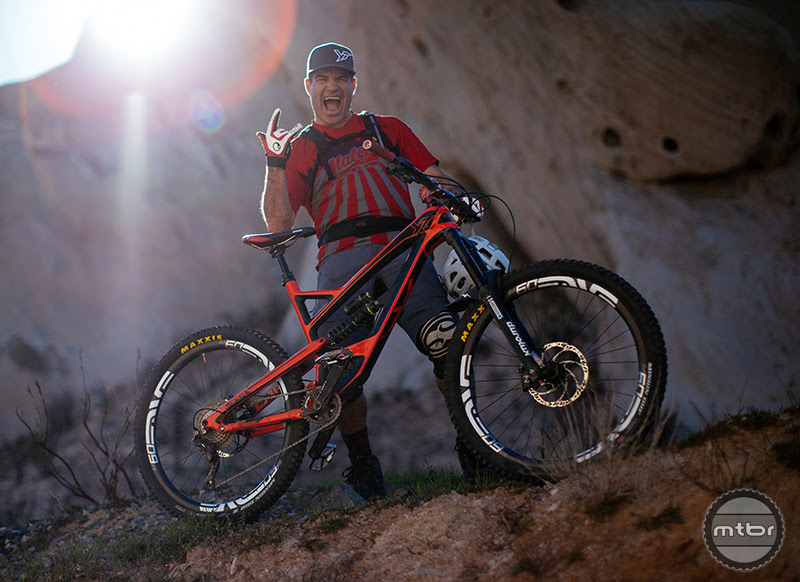 Aaron Gwin has officially announced that he is riding for the German direct to consumer brand YT Industries. 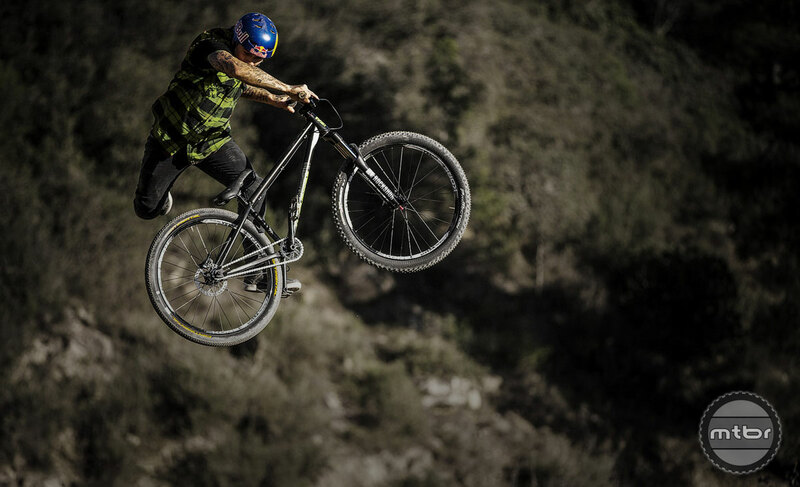 Cam Zink sits atop the Freeride world having won the sport’s most coveted titles. 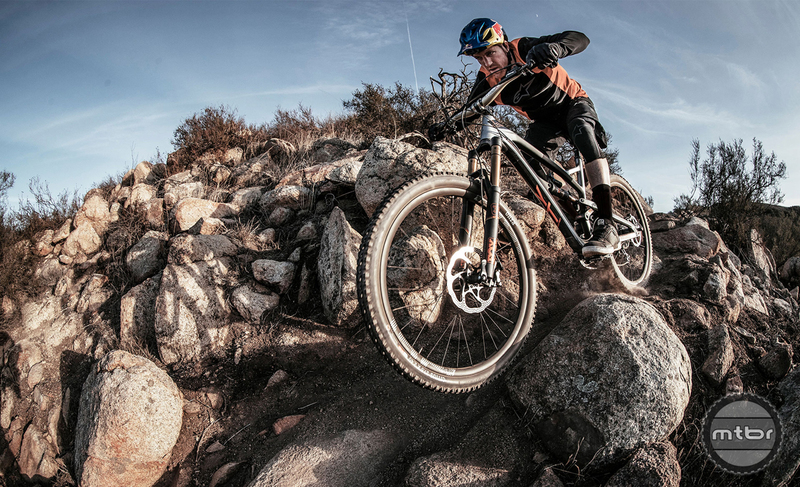 Learn more about his upbringing and his impact on the sport. 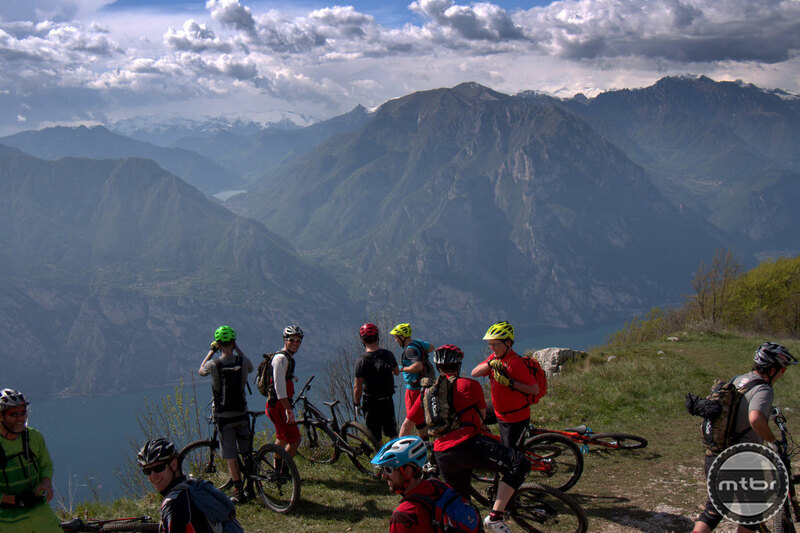 Mtbr got a chance to visit the Riva Bike Festival held annually in Riva del Garda, Italy. 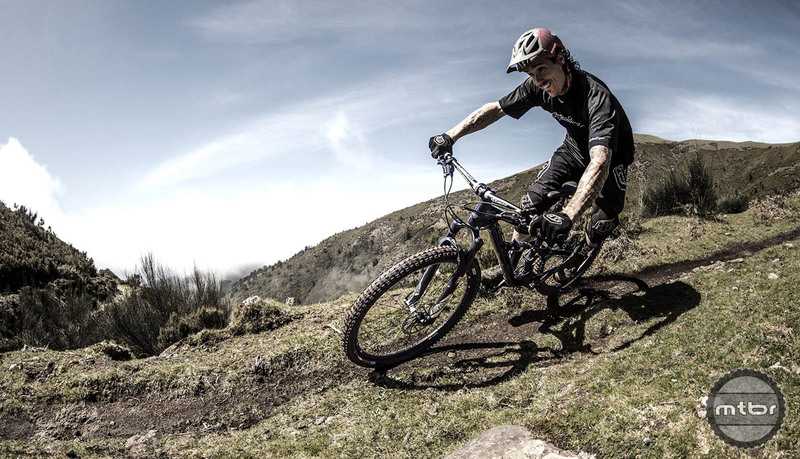 It is a chance for enthusiasts and pros to race, see new products and demo new bikes. Here are some photo highlights from the event.